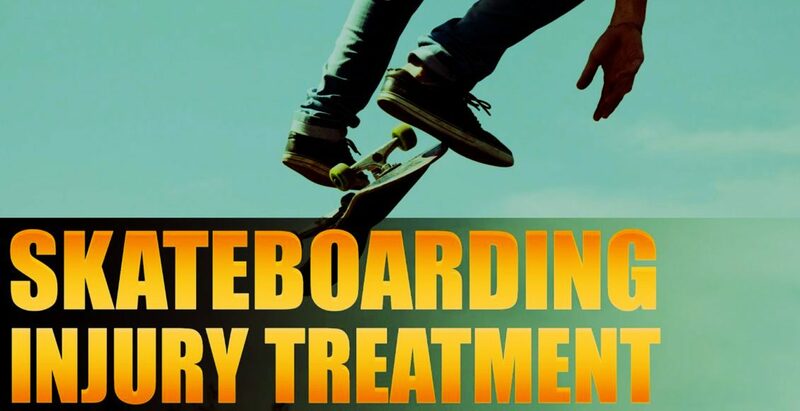 Skateboarding: Javier Mata has entrusted Dr. Alex Jimenez for many years now, receiving trustworthy chiropractic care after experiencing several low back pain injuries throughout his life. Javier Mata first considered the non-surgical treatment choice following his own father’s recommendation to seek chiropractic care after he himself received treatment with Dr. Alex Jimenez. Javier Mata has found tremendous relief through spinal adjustments and manual manipulations and he highly recommends chiropractic care with Dr. Alex Jimenez. Skateboarding is a popular recreational activity among children and teenagers. Although it is an enjoyable and exciting activity, skateboarding carries with it a serious risk for injury. Roughly 70,000 injuries requiring a trip to the emergency department occur each year. 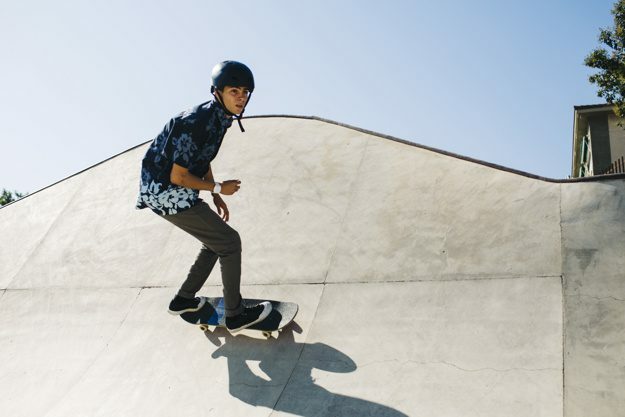 There are many things that parents and children can do to help prevent skateboarding injuries, such as carefully selecting safe places to ride and wearing protective gear, especially helmets. Many accidents happen when a child loses balance, falls off the skateboard and lands on an outstretched arm. 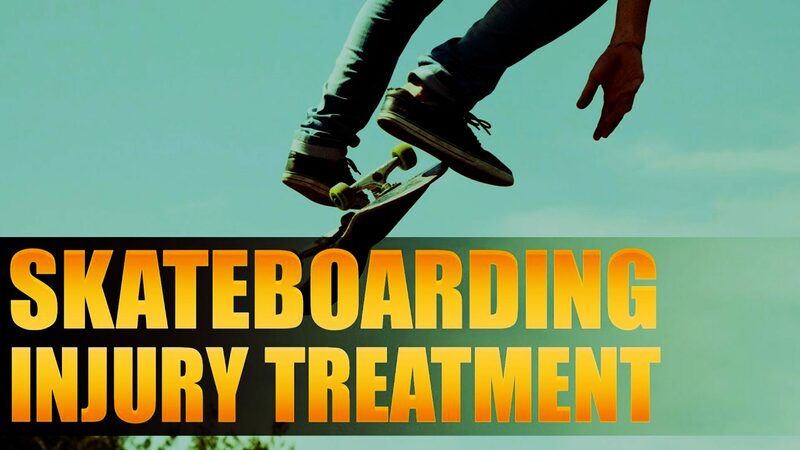 Skateboarding accidents often involve the wrist, ankle, or face and sprains or strains may occur.